A few years ago I jumped on this movement called a Complaint Free World. Oprah and some other celebrities were plugging it, so I thought I’d give it a whirl. They would send you one of those rubbery bracelets ala LiveStrong. Each time you complained about something you were to change the bracelet to the other wrist. The goal was to go like a month without complaining. Let me tell you, trying not to complain for a month is darn near impossible. Trying not to complain for a week was about all I could even attempt. After realizing how much I really complained about silly insignificant things, I saw how utterly impossible it was to give up complaining all together. Here’s the deal with complaining it’s innately negative. Complaining offers a way to vent our concerns, but does not offer a solution to the problem. If I complain about the leaky roof, but do nothing to fix it, it is still going to leak. If I complain about the person who is keeping me from completing my mission, but I don’t seek a compromise or resolution, I haven’t done anything to address the problem. Complaining, all by its lonesome, fails to accomplish anything. In fact, it tends to cause arguments, disagreements, and foster bitterness. Even then, I don’t advocate for people to give up complaining. Complaining serves an important role in society. When enough people complain, things start to change. Complaining points to issues with the current system. In the Bible the Israelites complained to God about wandering in the dessert with Aaron and Moses and God gave them manna from heaven to sustain them. When people are unhappy, it seems that others try to work to address the changes needed. 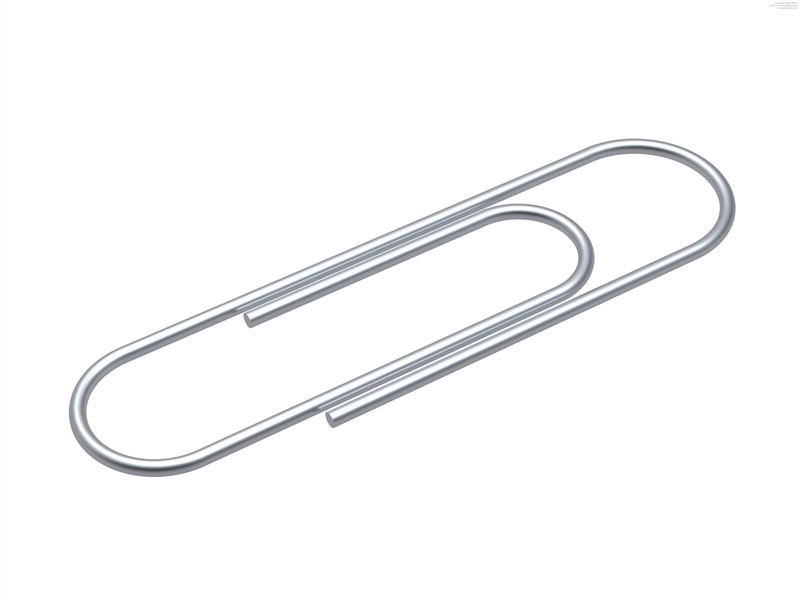 Imagine what life was like before a necessary, but seemingly unimportant little tool like the paper clip. All fasteners before it damaged papers by poking through them. Even the early clips had sharp edges that tended to scratch the paper. The modern paperclip was the results of people complaining about the current state of paper fasteners in this country! So many innovations and inventions have similar stories where some person decided on a way to make life easier for all of us in this case by manipulating a thin piece of steel wire into a double-oval shape. No one has come up with a better system in over 100 years! The problem with complaining is that for most of us we stop with the complaint. We grumble over some inconvenience, but don’t do anything to address it. We have to be able to address not only our own complaints, but the complaints of others. Complaining can serve a positive purpose when we don’t let it stop at grumbling. When we act and begin to change our actions, that’s when complaining can bring about the biggest difference. So complain away! But don’t stop there, work for change and strive for innovation. You never know what kind of change some grumbling can ignite.